January is an interesting month. It’s mid-winter, a quieter time, with many people taking holidays in sunny places…and there is a sense of pause after December’s busy holiday celebrations. The beginning of a year is also a time to dream our plans into action. In real estate, potential buyers are active on the Internet, searching out information on areas that might be of interest to them. Potential sellers are wondering about market indicators…mulling over timing…seeing if it’s a good time to list. Real estate on the Gulf Islands is not time sensitive. 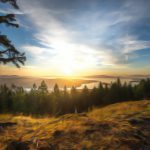 Although tourism is busiest in late Spring to late Summer, real estate activity takes place throughout the year…the Gulf Islands / Salt Spring Island are really “seasonless”. January is a good time to catch up on the societal changes underway. Read information on block chain technology. Get behind the sound bites/prepared headlines. Think about what it really means in Life After Google. Attend investment conferences. Listen a lot…no one really has definitive answers. Your ideas are equally worthy. These profound societal shifts will also change real estate, as an industry. No aspect of our culture will be untouched. Important to remember: in change lies opportunity. One thing we know, locally, as we start into January: the listing inventory remains very thin on Salt Spring and the Gulf Islands. Owners are still preferring not to be sellers. The Islands Trust maintains those 1974 “controlled growth” zoning/bylaws. This means there will always be low inventory, in spite of market movements over time. Buyers right now are hoping to connect with a Gulf Island property. Market signals like lack of inventory coupled with buyer desire do result in price increases, over time. In spite of immediate repercussions from the provincial government’s 2018 measures to suppress real estate markets in Vancouver (and also in Victoria, Nanaimo, Kelowna), it is not possible to artificially control a market long-term. Markets have their own rhythms. The spring/summer 2018 pause in action, as a result of government interventions, may be erasing. Vancouver is now a world-class city, and may never be affordable. The buyer market is global. When owners sell in Vancouver, they will buy in nearby areas…Salt Spring, with its year-round lifestyle and services/amenities at hand, is often top of mind for that buyer from elsewhere. Supply of product becomes of interest. 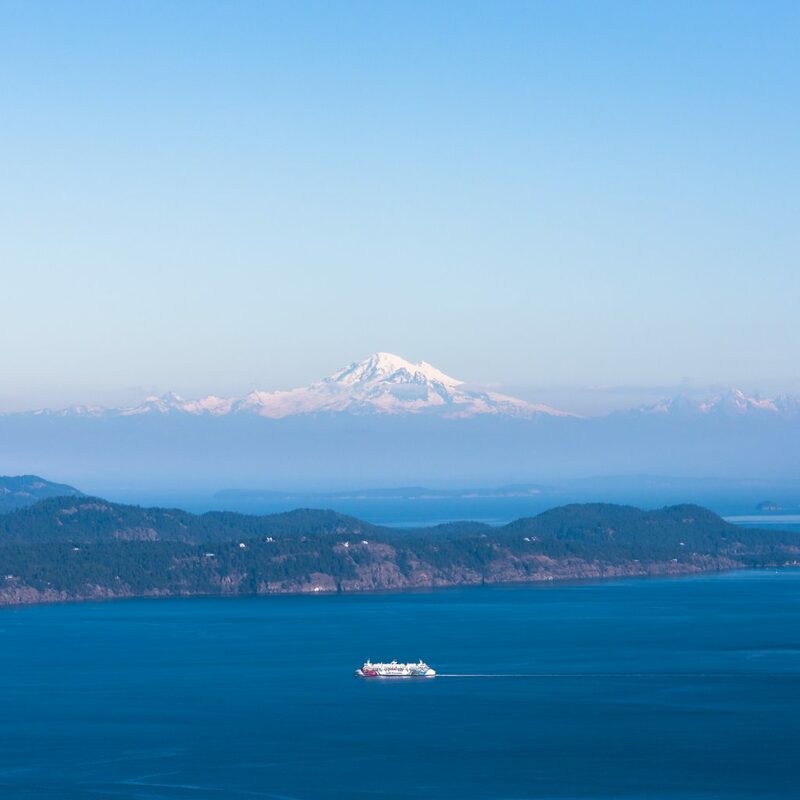 There is no “local buyer” on the Gulf Islands…whether a recreational buyer or someone seeking a year-round lifestyle, the Gulf Islands destinations attract…and it’s rare that people move around once they locate here. I often think that real estate sales in the Gulf Islands fall into thirds. November, December, January, February are perhaps similar enough to be noted as a market “one third”. The first two months of a New Year do seem to mirror the patterns of the last two months of the previous year. It’s common to have some sales reported in the early days of January…the business would have been done in the latter part of 2018, but completing in early 2019 (perhaps for tax reasons). It really takes until March Break to see the emergence of a market trend, in our kind of secondary home/discretionary marketplace. Steady activity and consistent sales best describe the closing months of 2018. Most sales were residential offerings, below 800,000. This pattern may continue into the first two months of 2019. There does seem to have been a slow beginning in interest in the upper tier priced residential market segment, in 2018…this trend may continue more strongly in 2019. An interest in undeveloped land parcels/and a construction project may also be a feature of 2019…based on lack of residential supply. No one has a crystal ball. In our global village world, no area is immune from events in distant places. The allure of “pocket places” remains, however (and Salt Spring and the Gulf Islands, protected by the Islands Trust 1974 mandate, and close to major centres, are such pocket places). 2019 may see continuing low inventory and also a beginning of higher prices (that old law of supply and demand). January gets its name from Janus, the ancient Roman deity with two faces…one looking back and one looking ahead. Pay attention to the past…but definitely be looking ahead. That’s where discovery lives. That’s the Salt Spring Chamber of Commerce invitation: “Discover Yourself Here!”, and it’s a promise to those who respond. 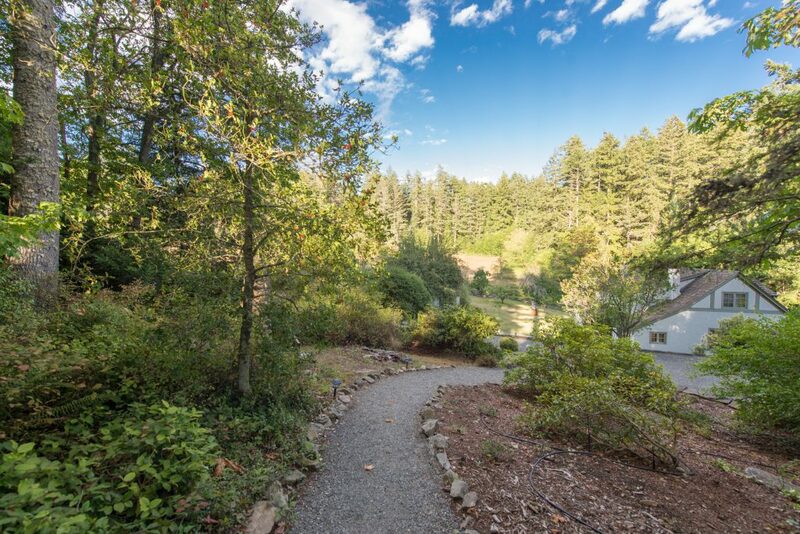 Are you seeking a Salt Spring Island or Gulf Island property? Benefit from my knowledge and expertise. How may I help you to buy your special place? Call me! 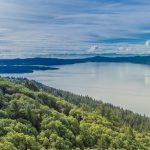 This entry was posted in Market Analysis and tagged bc real estate, Gulf Islands, Li Read Group, li read real estate, market analysis, salt spring island on January 1, 2019 by Li Read. 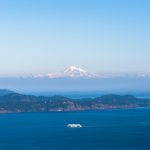 It may be that the Islands Trust (created and put in place, in 1974, by the provincial government) will have done more than “preserve and protect” the environmental beauties of the Gulf Islands, for the benefit of all B.C. residents. It may be that the Trust will also have preserved a way of life that is disappearing, globally. The outcome of the technology era, with artificial intelligence, with robotics and virtual, meshed, augmented realities, is rapidly changing our culture. These technological outcomes make all knowledge, as we understand it right now, outmoded within 18 months. Speed of change continues to ramp up. It really is like Alice Through the Looking Glass: we have to run very fast just to stay still. It’s interesting that this supposed children’s book, from the early days of the last century, was written by a mathematician. Hmmm…..
All of our cultures, globally, are undergoing massive change. 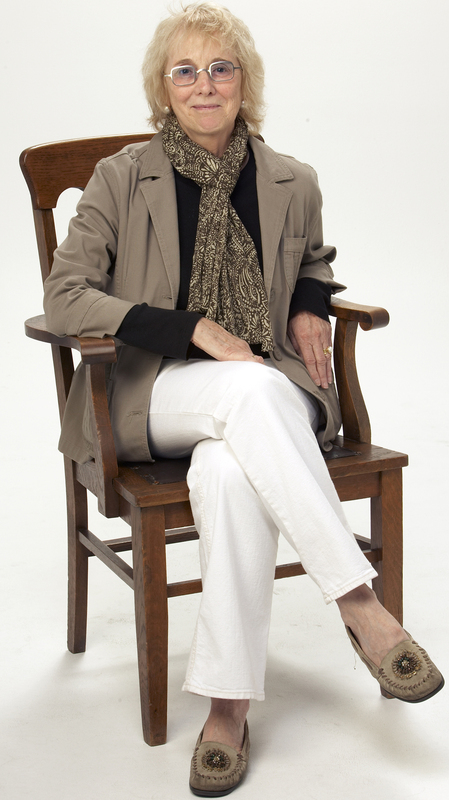 Marshall McLuhan, back in the 1960s/70s, noted that “the medium is the message”. Meanwhile, there sit the Gulf Islands, firmly anchored in 1974. Hmmm….. In severely curtailing growth, through strong zoning/bylaws, since 1974, the Trust maintained the “preserve and protect” mandate. On September 9, 2017, Salt Springers voted 63%, in a referendum, to retain the 1974 form of governance, without change. Change is with us. In change lies opportunity. How do you envision these time tunnels known as the Gulf Islands, in two years? Five years? Ten? Demographics, globalization, technology impacts, population movements, cultural shifts, economic changes…we are all in a moment of substantial shift, similar to what was unleashed onto the Middle Ages by Gutenberg’s life altering printing press in the 14th Century…similar to the impact on the agrarian world with the advent of the Industrial Revolution in the late 18th Century. These are big picture shifts. Ways of living vanished and were replaced with new options, in these earlier eras. Will Salt Spring and the Gulf Islands remain as they are? Hmmmm….. Meantime, several local groups are meeting and creating information bases, to address the outstanding issues still facing Salt Spring, after the vote to remain “as is”. In October, at the civic election time, two trustees and a CRD director will be elected, for a four year term. Stay tuned. And, what about the real estate market as we enter May? Thin inventory below 900,000, plus strong buyer demand in entry level, keeps a strong sales picture in place. Many buyers are from Vancouver and plan to live on Salt Spring. The market, up to a certain price point, could be described as a seller’s market. Perhaps half of the listings currently available, in residential offerings, are above one million Canadian dollars. 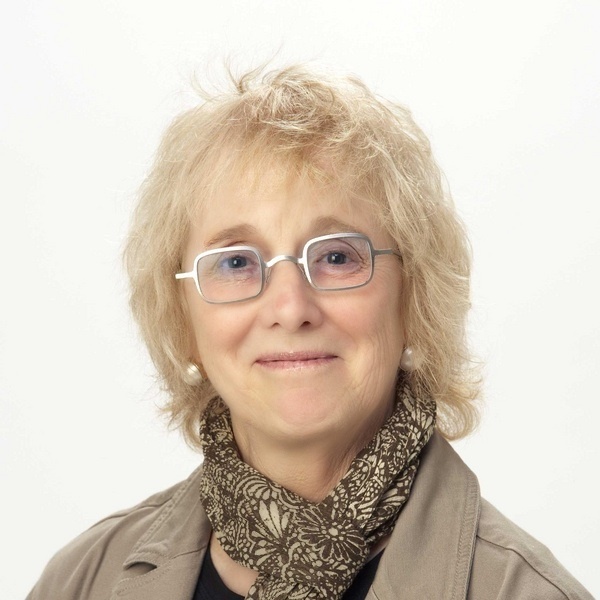 Please pop into my office for my weekly “driveby” lists…they show all available listings, regardless of realtor, company, or board affiliation. The realtor.ca site is geographic and also shows all current listings. The Southern Gulf Islands are a “gray area”…meaning that 3 boards are represented on them (Vancouver, Victoria, & Vancouver Island). Boards are a portal for a realtor to get their listing onto the geographic MLS. In a “gray area”, if you go onto a realtor’s private client service, you will only see the listings on that realtor’s board…you would miss, perhaps, 50% of the actual listings. Very important, then, to take the time to view realtor.ca (for full information on “what is”). So, low inventory, the lowest I’ve seen since 2003, few new listings, price stability, some small price increases as the few new listings do come onstream, and we are just now entering our main grid of activity (May to September)…we may see dramatic price rises by August. This entry was posted in Market Analysis and tagged bc real estate, Canadian Gulf Islands, Real Estate, salt spring island on May 1, 2018 by Li Read. Majestic 28.25 acre oceanfront estate. A rare find. Drive down the 1/2 km of paved driveway, through your own mature forest, opening to a 4+ acre fabulously landscaped, totally private, oceanfront property. The main house overlooks Clam Bay. There is a 3 bedroom guest house, a double garage with additional workshop, large fully automated greenhouse, double carport, and even a separate pantry building for the main house. Clam Bay is an Ocean front retreat from the hustle and bustle of urban life, yet only 25 minutes flying time from Vancouver. Located beside the ocean on Pender Island, one of BC’s southern Gulf Islands, Clam Bay is the perfect getaway. Clam Bay offers eight unique individually decorated homes or cottages and a dock: High Arctic Farm House with full Gourmet Kitchen, Heritage House, The Craft House and Vineyard Suites overlooking our 7 acre vineyard, the ocean front Boat House and Oar House, the ocean view Sod Roof Cottage, and the slightly funky Pump House. You can contact Clam Bay Island retreat here or inquire about this property here. 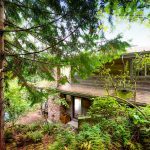 This entry was posted in Salt Spring Island Real Estate and tagged bc real estate, li read, salt spring real estate, thetis island on November 1, 2010 by Li Read.